I recently wrote a post about our new arrival, Bella. 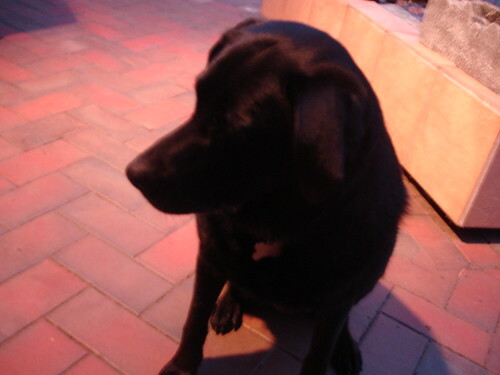 Here she is – I can’t capture her looking at her most adorable with her front legs crossed. Every time I see her looking like that and I approach with a camera, she jumps up to give me another enthusistic greeting! Bella is sooo cute i wonder if she is as psyco as mine?? ?